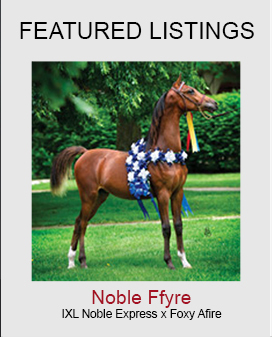 Beautiful, black 2012 Half-Arabian gelding, just started. Trots with power and suspension. Tons of motion and bred to trot. 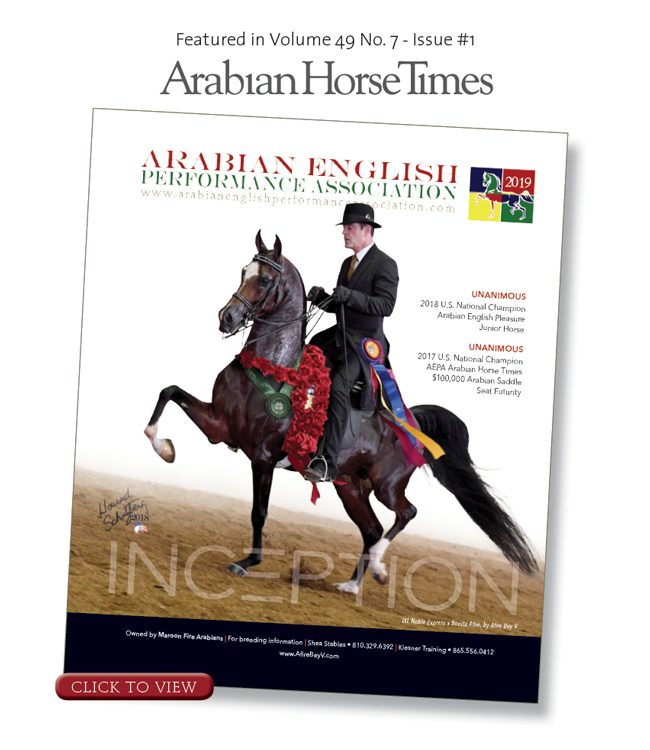 Copyright © 2019 Arabian English Performance Association · Site by by AHT Inc.